Sweet caramel perfectly blended with decadent condensed milk. Gluten-free. COMMENTS: i used this flavor for kids Lip balm rings they loved it. Its a good fragrance not too overwhelming. COMMENTS: This flavor oil is so so good. The taste is rich and sweet. Reminds me of flan. Love it. COMMENTS: This product is absolutely a must have. Took me back to the sweet candies from my country, Puerto Rico... The smell and taste....divine!!! Get it now! COMMENTS: This smells like condensed Milk, I am pretty sure it will taste like it too. COMMENTS: Raises eyebrows when smelled, customers want to eat it. It is delectable. Wonderful for fall products! Cannot go wrong with this flavor. COMMENTS: Works fantastic in my lip products. COMMENTS: If you are considering this one, buy it! It is a staple in my arsenal and always sells out. I use this in both a lip balms and scrubs. It's wonderful! 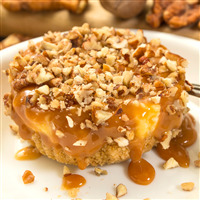 COMMENTS: If you love caramel, dulce de leche is it! I put it in my lip butters and sell out in no time. It is sweet and creamy. You imagine flan, caramels and toffee melting in your mouth as you smell this. At least, no calories! COMMENTS: This is one of my favorite scents. I used this for lip balm and it's hard not to lick it off it tastes and smells so good. COMMENTS: I actually had to hide this away with my other flavoring oils so I wouldn't keep wanting to smell the bottle lol. 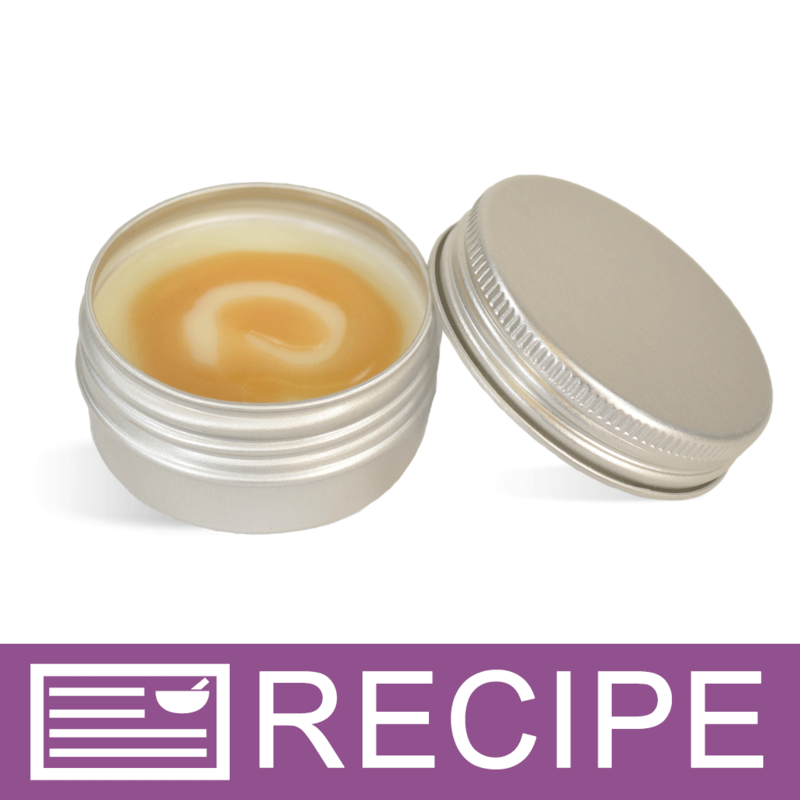 This is such a wonderful scent and flavor for my lip balms! COMMENTS: This is one of the best sellers in my lip balms. 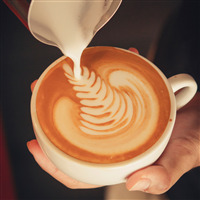 Sweet smelling, creamy, and absolutely perfect! COMMENTS: Great flavor oil for lip balms. "Dulce de Leche - Sweetened Flavor Oil 661"
COMMENTS: Customers really like this one. Smells/taste very nice, smooth, as expected from name. Easy to use if not easy to say for everyone. I do need to explain often to customers what it is expected to 'taste' like and often, when I do, they get a bit excited and add it to their basket. 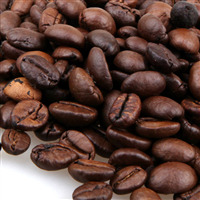 It is not flying off the shelf but is a steady seller, one we like ourselves and will order again. 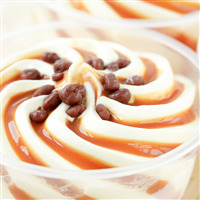 So far, all WSP flavors have been a real hit with our customers and we truly appreciate all that WSP is doing for us. COMMENTS: One of my favorite flavor oils. "OMG i'M IN LOVE "
COMMENTS: I bought this on accident thinking it was a fragrance oil(silly me). I did use this in lip balms and gave them to three random customers as a gift for their order. All 3 customers wrote me and said they wanted me to make more so I am adding this flavor to my lip balm line! "Great flavor & smells amazing!" COMMENTS: I introduced this flavor with my first lip scrub in my line and it is much more than i expected! i now plan to make a lipgloss with it! COMMENTS: I use this oil in lip balms and it smells amazing--just like caramel or maple syrup (I can never make up my mind). It is very popular and my customers love it. It is VERY sweet so keep that in mind when adding to your lip balm. You only need to use a tiny amount so it will last a long time. COMMENTS: The sweet smell of caramels and the delicious taste on the lips have made this lip balm a favorite of my husband and kids! COMMENTS: Sweet caramel, what could be better? By far everyone's pick! Great taste and scent in lip balms. MMMM!!! COMMENTS: I love this Flavor oil. After tasting the lip balms made with this one, I keep thinking I had something yummy to eat! It is really nice. My husband says it reminds him of caramel popcorn. COMMENTS: I am obsessed with this flavor oil for lip balm. It smells and tastes so good and I live in the desert southwest so it's perfect for my line. It also isn't your typical lip balm flavor so buyers find it intriguing. COMMENTS: Everyone loved it in the lip balm. Comparable to the taste/smell of caramel popcorn to most people, myself included. Very strong scent that held well. Because I loved it so much, I decided to try it in a small test batch of liquid soap and air freshener wax tarts (just for fun). Both resulted in a strong delicious scent, but left a slight sticky feel which was likely caused by the sweetener. I would love to see it offered as a fragrance oil also. COMMENTS: Oh I love the smell of this item. I made a lip sugar scrub with it and it's so yummy smelling I want to eat it! Cant get enough! This is definitely a keeper. COMMENTS: Great seller in my lip gloss line! COMMENTS: Better than I expected and it's now my favorite ! COMMENTS: Smells good in the jar. But you can't use enough to make the lip gloss smell as good. I also didn't notice a sweet taste.... Maybe a very very subtle taste. I wanted a strong smelling, sweet lip gloss. I wouldn't buy again. "Dulce de Leche - Sweetened Flavor Oil 661 "
COMMENTS: All I can say is YUM! My husband asked if I was making pancakes for breakfast - The whole house smelled caramelly & sweet. Very nice in Sugar Lip Scrub. COMMENTS: Being a huge fan of frozen caramel cappuccinos, this scent smells just like it! This is one of my favorite sweetened flavor oils I use in my line of lip balms. I've made several hundred so far and all have sold quickly! Will definitely continue to use this. "Crafters Choice™ Dulce de Leche - Sweetened Flavor"
COMMENTS: Okay. Have you ever wanted to guzzle something you know is really, really bad for you? Yeah. This is it. Had to settle for waiting until the Morning Coffee Sugar Lip Scrub was done so I could test it out - and then I had to quell the urge to just scoop fingerfuls of it out of the jar and eat it. As it is, I use it appropriately like a good girl. My only suggestion is that when you sell this stuff, you give a warm, yet fervent warning to your customers as to how many times a day one can SAFELY use this product on your lips as anything over 10 times may cause chafing . 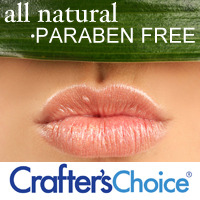 . .
"Yummy choice for lip balms"
COMMENTS: This is a good foodie flavor for our ip balm tube line. COMMENTS: A great, creamy flavor. COMMENTS: I ordered this because the creamy caramel was out of stock. This is SO yummy! Using it for lip gloss pots, sliding tins, and lip balm sticks. What a great flavor, I definitely recommend! COMMENTS: makes lip balms a sweet aroma of caramel...makes you hungry...lol but smells great! COMMENTS: This is one of the most pleasant scents I've used. "If I wanted to mix Dulce de Leche (7.8% max) with Apple (20% max) in lip balm, how much should I add? Is it ok to have 5% of the Dulce de Leche and 5% of the apple? What is the recommended percentage?" Staff Answer Hi Helga - Yes, it is okay to have 5% of each flavor oil. It is safe and within the IFRA guidelines. However, you may not want that much flavor oil. Too much flavor oil can cause your lip product to taste bitter. 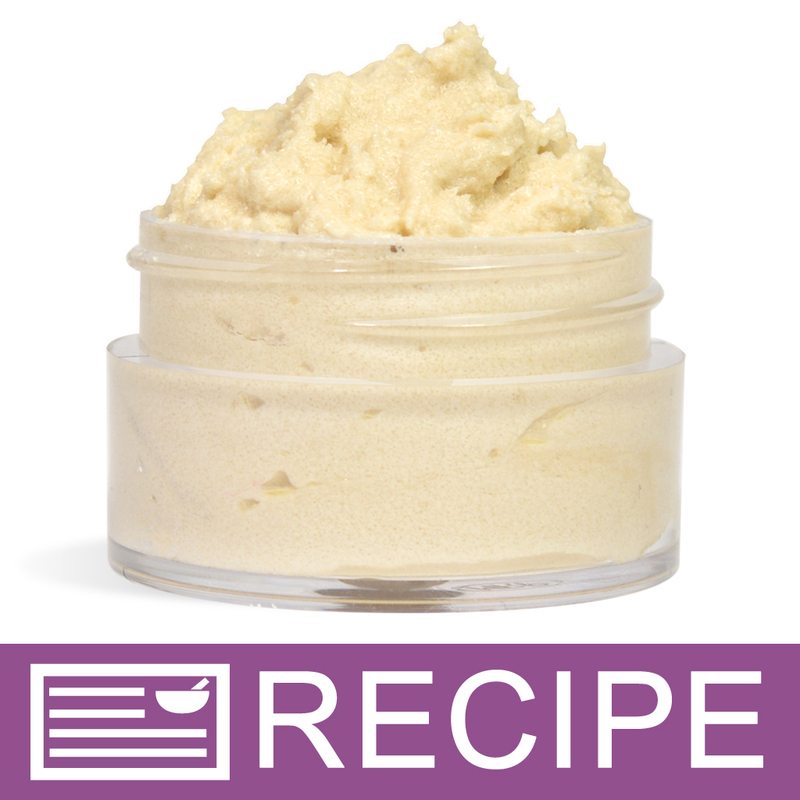 When making a lip balm recipe, we usually start with smaller amounts, and then work our way up. "Do you need to add vanilla stabilizer to this if you're making lip balm?" Staff Answer Our Vanilla Color Stabilizers are not approved for use in a lip product. 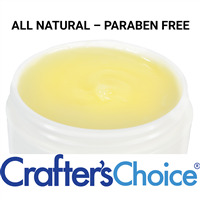 In our experience lip balms typically do not morph to brown due to vanilla content. "I saw that the only person who reviewed this product used it in melt and pour soap. One of the questions asked was if it could be used in anything but lip products and the answer was no. I'm confursed. 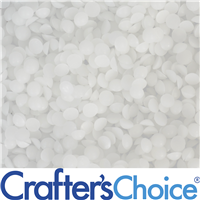 I'd love to use this in melt and pour soap as the reviewer did."